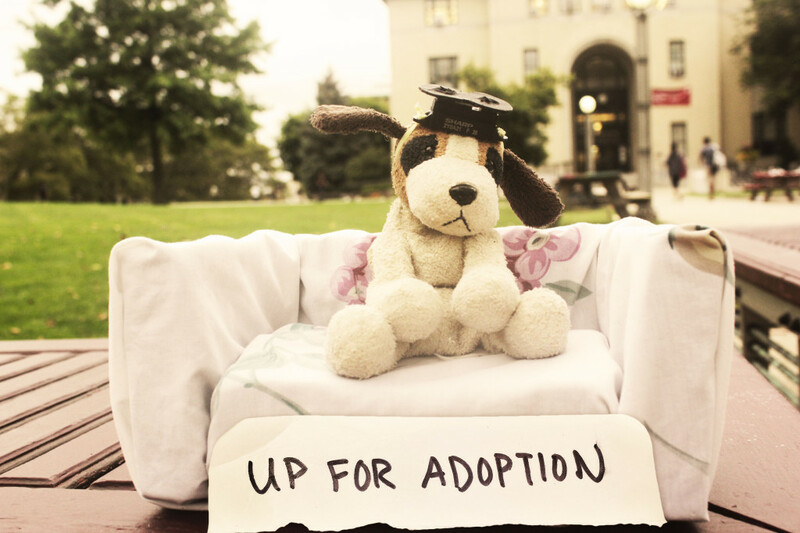 SoapBox: Lonely dog up for adoption from Priya Ganadas on Vimeo. SoapBox is a puppy who likes pretending he goes on adventures though really he just likes to sit on his couch. SoapBox is lonely and looking for love, however, if you hit him he will like you less and less. He is forgiving though, of course, and if you hold your hand out to him gently and wait to pet him, you might win him over and he’ll reach back out for your love. He gets confused when you disappear out of view, and he gets bummed when he’s alone. Voice reactions indicate his mood, and he moves when he’s reaching out for you to pet him. SoapBox wants to learn to love! Could it be? Will somebody take me? Alas, no. I continue to sit here sobbing on my SoapBox.